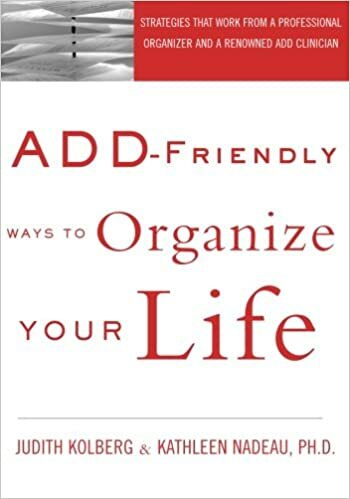 ADD-Friendly Ways to Organize Your Life by Judith Kolberg and Dr. Kathleen Nadeau, will be updated with new materials later this summer!The book is a big favorite of my clients who have ADHD, or think they do. My interview with Judith Kolberg, one of the book’s authors (the organizer half of the team) finishes up here in the second of two articles. The first you can find here in my latest newsletter. Judith partnered on the book with Dr. Kathleen Nadeau, of the Chesapeake A DHD Center of Maryland. How Did You Create Time for the Book Project? We all have struggles creating time for big projects, so I thought hearing Judith Kolberg’s approach would be very useful to us. In the book, and in person, I hear clearly that she understands ADHD and how it impacts “organizing,” meaning how we do things: from managing our days, to our papers/digital ‘stuff,’ our Things, Thoughts and Time. I had no idea whether she has ADHD or not. Judith’s answers follow. As you read her answers, whether you have attention/executive function differences or not, think about her advice in your business life. 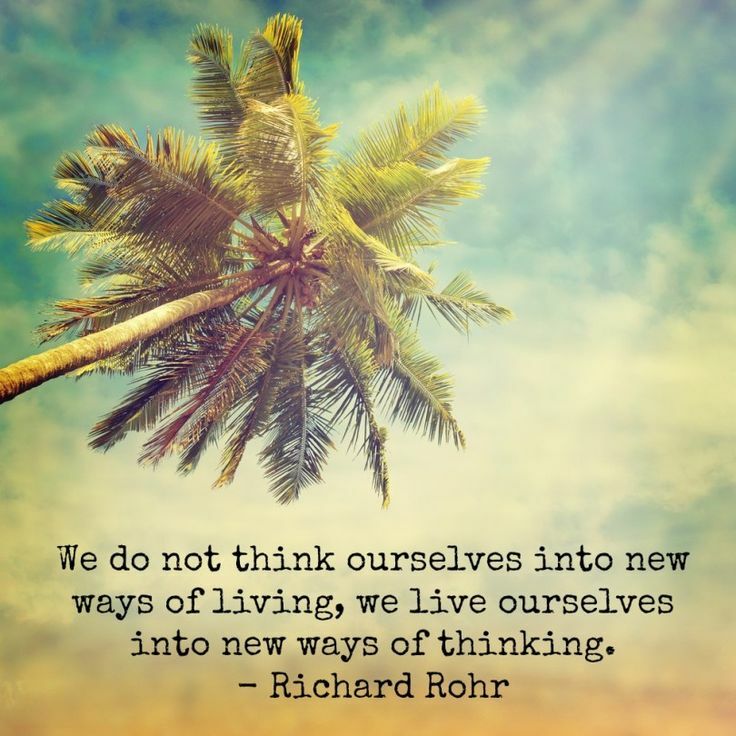 What new ideas are you hearing that resonate? What might work for you, if you’re having difficulties in some area? ” First, I don’t have ADD. So that makes all of this easier than if I had ADD. What do I do to create the time? I clear the decks, minimizing the number of projects I have going during the same time period. I always have deadlines to the publishers. A book is partly a creative effort and partly about construction of the book. For example the sequence of the book’s chapters and main points, the balance and flow, getting the blurbs ready and so forth. It’s important to know which piece I’m working on. When and where I work can differ based on the kind of work it is. I create daily schedule time slots to work, but I also will write when the mood strikes me. So I have some play here, but I know I can depend on time during those regular, scheduled time slots. So I need both. I sometimes move the slots, too. When I have family visiting for example, I’ll work more during the time before they visit, so that I have more time with them when they are here. I have different places I’ll work, since I’m a solopreneur. Depending on the task, I might work better at it with a whole bunch of people around me, so I know all the local tea places well. Or if I need quiet, I could be at home or at the library. Goals: Do You Focus on a Singular Goal for the Year, Several or Something Else? Judith: “I have several parts to my business and always have, intentionally. I have speaking engagements all over the world and virtually. I stay in touch with trend watching, partly through my volunteering on the NAPO information and research committee and also on the ICD trend spotting/visionary thinkers group. My book coaching includes 2 award winning authors’ books (Linda Roggli’s Confessions of an ADDiva, and Everything In Its Own Time, by Rebecca Patton Falco). The digital estate planning is a current popular topic and I’d like to do more with organizing and estate planning professionals with that. What Keeps You Grounded Each Day? I get tremendous gratitude from starting and finishing things. What I had to learn was how to play. I found myself at a point where at dinner with friends, I couldn’t talk about much besides my work. I love the work but I needed to be, well, less boring! I had to allow myself to slow down, to stop working sometimes. I “mildly hike” with a walking club sometimes. I have a Planet Fitness right across the street: no excuses ! So I’m there usually twice a week. I have an older friend I take strolls with. I have the creative nonfiction project I’d love to get paid to write ! And I get time with my mother, who is 94, living independently. We both love our time. And it’s great to be needed, to feel that way,for both of us. What works for me is to sometimes be out of balance, but intentionally. When family arrives to visit next month, I want to play! So right now, I’ll work more than I typically might, so that I can create the time for family when they are here and not be focused on getting work done. Judith Kolberg – Many thanks. Please check out her sites: her organizing/productivity business is at this link. And her SquallPress book coaching and publishing site is at this link. Judith Kolberg: Author (“nearly half-a-million books sold and counting”), book coach (two award-winning client books), professional organizer to her clients, and industry thought leader in our field. Read more about Judith’s many accomplishments here. Access her books about ADHD, hoarding, digital organization and other products here. Adult ADHD Self-Rating Scale Symptom Checklist is here. Thank you Sue and Judith! I always like to hear what works!